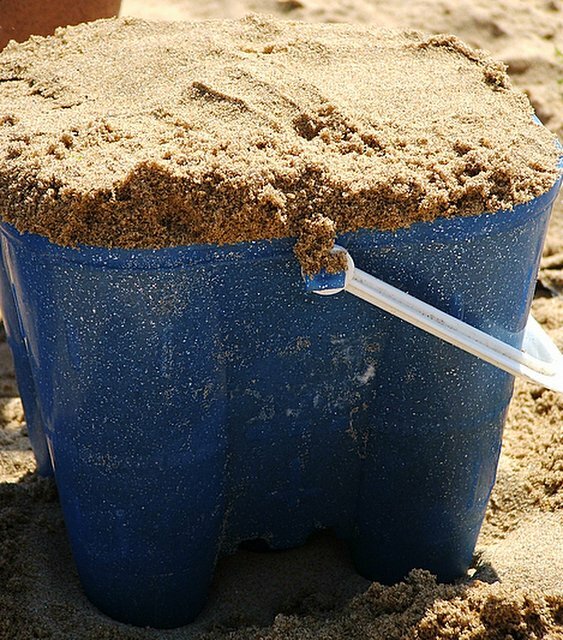 Or it's full of sand which sticks to everything, you decide which one applies!! This pretty much sums up our day, a day spent at Seaburn in Sunderland, a day of hot sunshine, big sand-castles and a few high jinx along the way. the children made friends with othe children and spent most of the afternoon playing together which was nice and I got to read some of the new Scrapping book Elsie Flannigans 52 scrapbooking challenges, I have wanted this since it was announced that it was coming out and I went to the scrapbook shop to find that all the magazines I wanted were sold out so I bought the book instead. I can't tell you how much I deserve this book, I am living with a bear with more than a sore head at the moment, this bear has breaks and fractures and is probably in traction right now, yes Mr 30 minute meandering is a total and utter groucho at the moment due to giving up smoking and yes I know it will start to pass, probably around another week and a half (they say the first 3 weeks are the worst) but he managed to have the biggest tantrum and reduced me to tears this morning and why you may want to know, well basically his football kit bag smells like a dead decaying animal, Poppy cat thinks it smells of male cat and so pee-eed in it ruining the shorts he wanted to wear today, he kicked off big style and I rushed to the supermarket and ended up buying him a pair of linen trousers and a sleeveless shirt (early birthday pressie for himself), he did begrudgingly apologise but grrr I tell you this man needs to learn to say sorry! !